The Thomaston Village Trail is the only “urban” section of our Georges Highland Path. 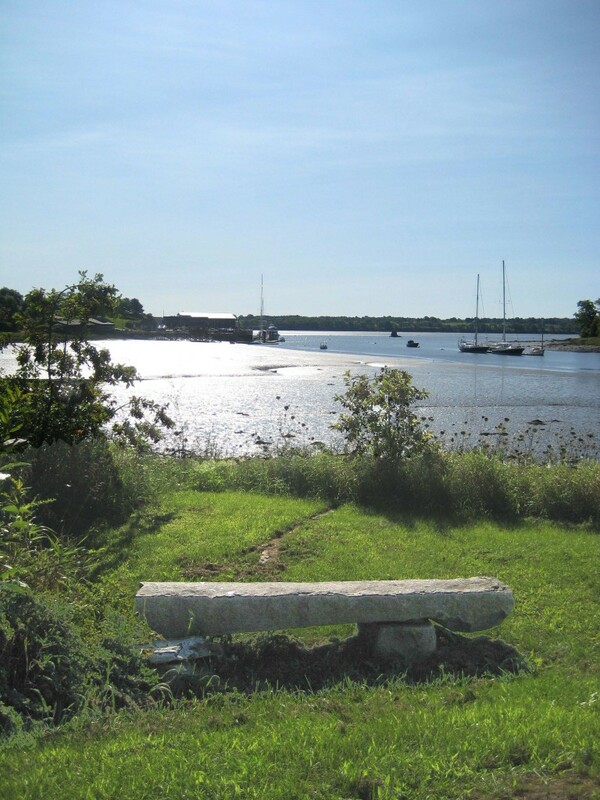 It is a pleasant three-mile sidewalk excursion through the town village and along its waterfront. 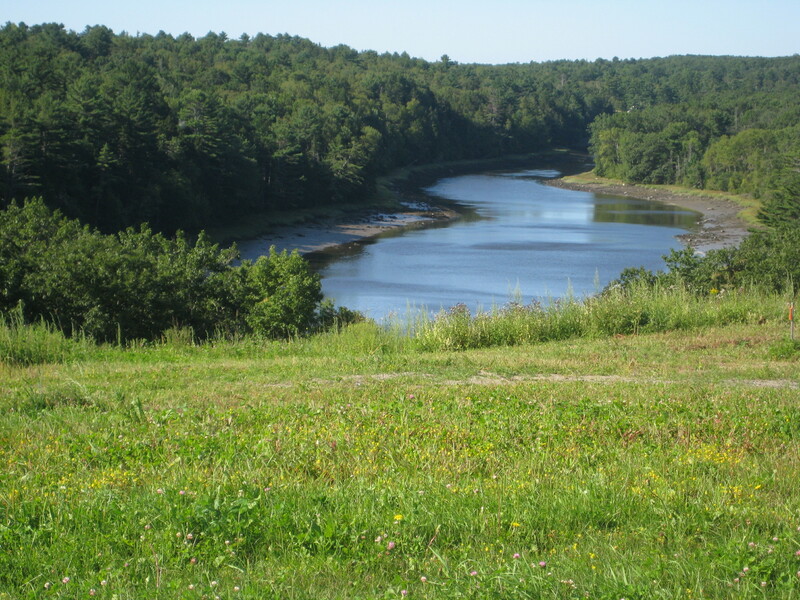 The trail begins at the Thomaston Green, site of the former state prison, where it provides sweeping views of the Georges River from high above the shoreline. 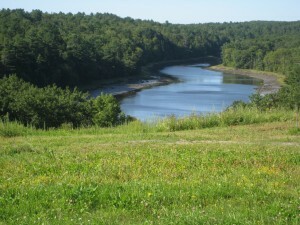 The Georges River clamflats, hailed as the most productive in the state, are visible at several points along this stretch of the trail. 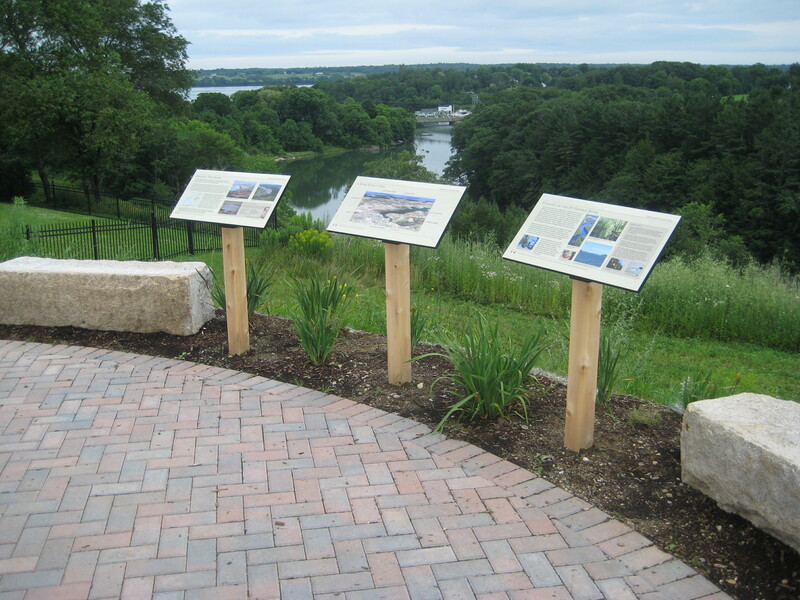 The Thomaston Village Trail is a partnership between the Georges River Land Trust and the Town of Thomaston and its Conservation Commission. Parking is available at the Mill River Park at the intersection of Roxbury, Fish, and Thatcher Streets (see map), and at the Thomaston Green on Wadsworth Street, behind the Prison Showroom (see map).